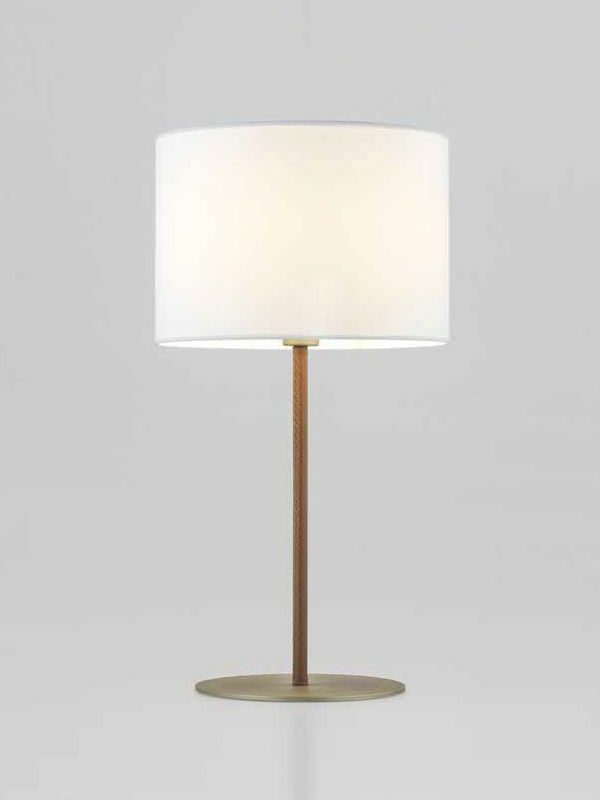 Get your gorgeous desk in other with one of our best-sellers Ellin Table Lamp by AC Studio-Aromas! 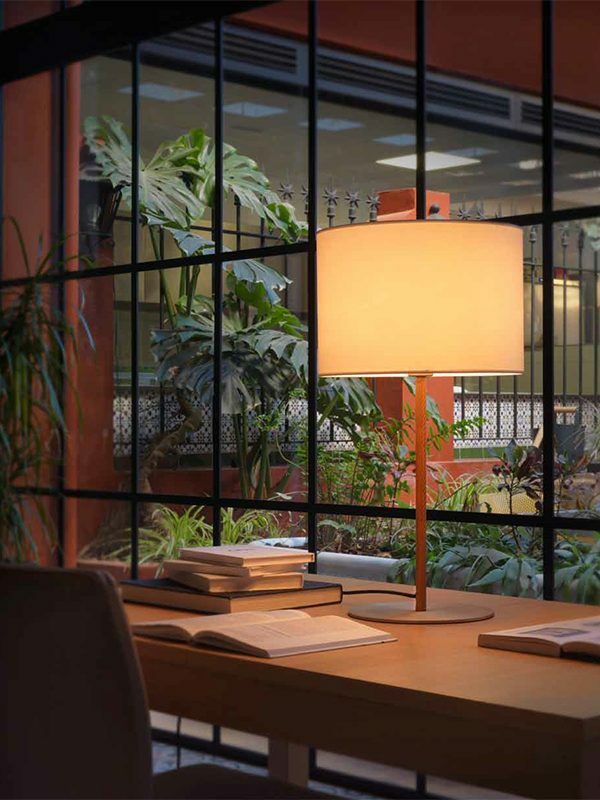 Get your gorgeous desk in other with one of our best-sellers Ellin Table Lamp by AC Studio-Aromas! You won’t believe what the matt gold-dark leather table lamp would do to your large desk. 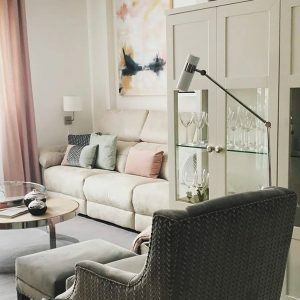 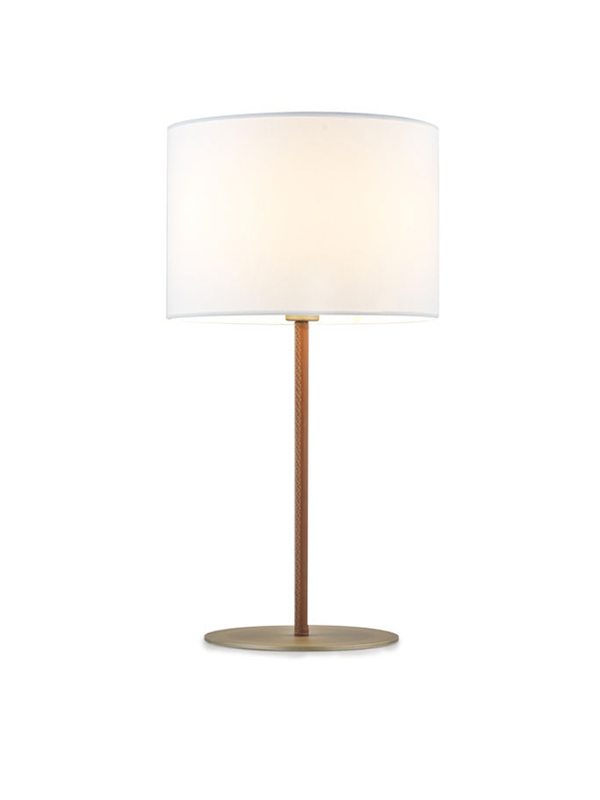 The Ellin Table Lamp style is simple and well designed, burnished matt gold-dark leather, bronze-clear leather that adds the final touch of elegance to these heirloom beauties. 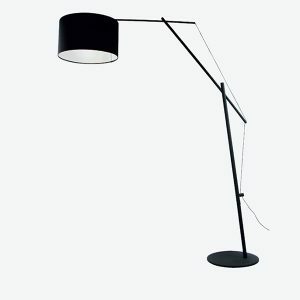 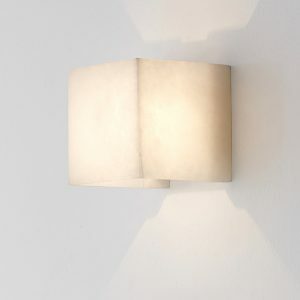 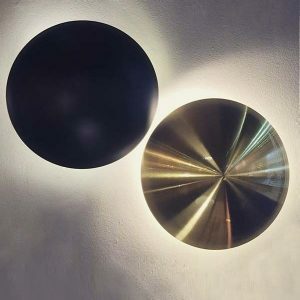 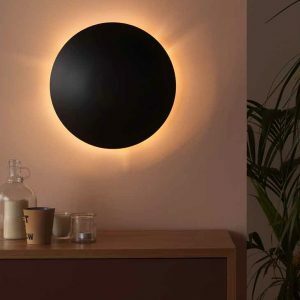 You can shop for more Modern, Traditional and Contemporary Lighting Products on our site. 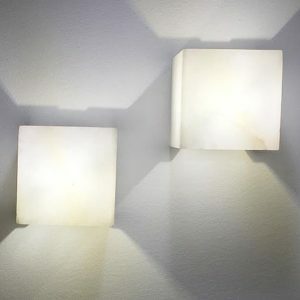 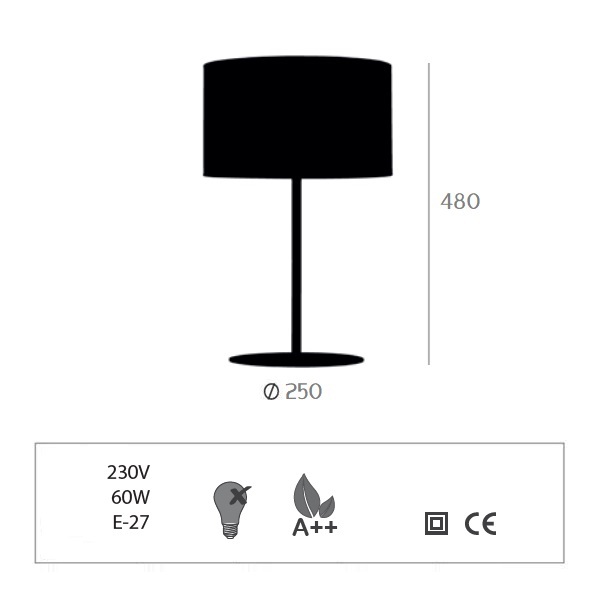 Offered by DonLighting at a reasonable price. 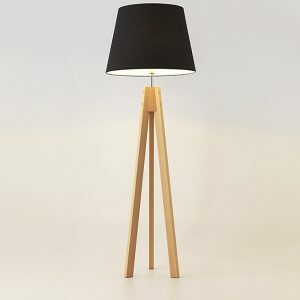 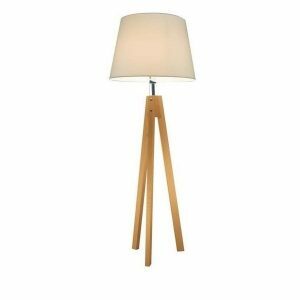 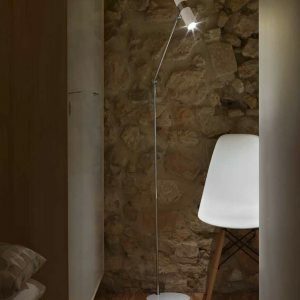 Tripod floor Ellin Table Lamp manufactured in natural beech wood. 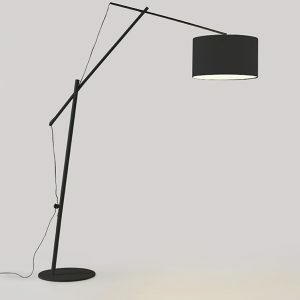 Bulb and shade not included.